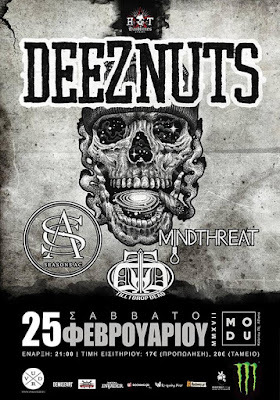 It's been a good couple of years since Deez Nuts played Athens. 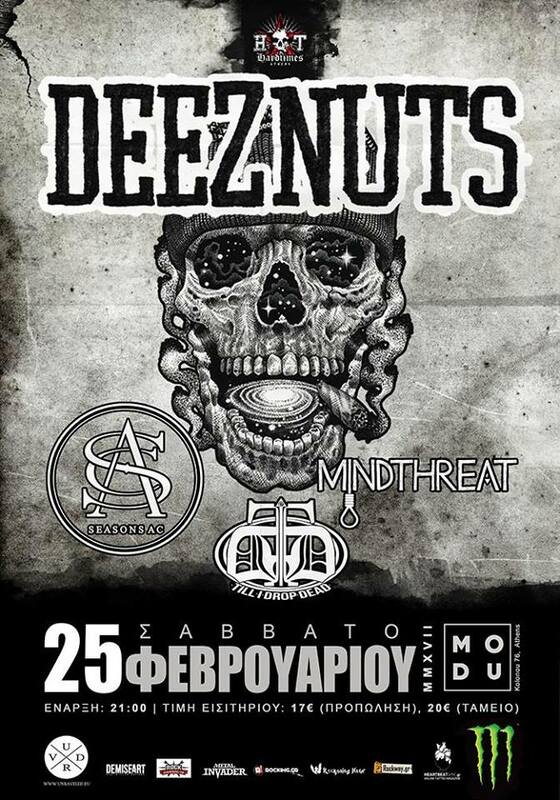 Seeing as the last time was pretty eventful, we were all undoubtedly curious what would happen now. Thankfully, things went alright and the night actually turned out to be really good. But let's take it from the top.